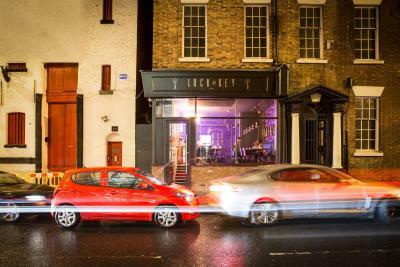 Lock in a great price for Lock and Key Hotels - Duke Street, Liverpool - rated 9.4 by recent guests. A little gem! 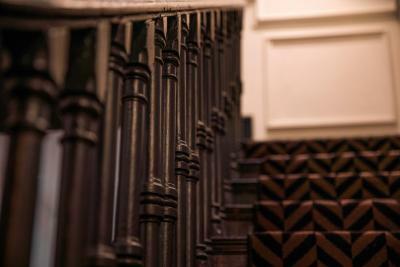 The room was lovely and cosy which exceeded all expectations, all the staff are super friendly and will help with anything. We had a lunch time snack at the restaurant and was delicious I will certainly be returning next time I am in Liverpool! 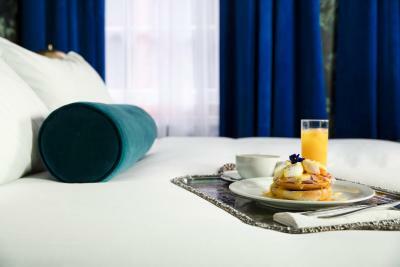 The staff are nice, the location is central but on the quite side, and the beds are comfortable. We had an excellent stay...helped enormously by the fabulous Luke .The room was funky and the bed so comfortable and the shower amazing!! Topped off by an excellent brekkie would recommend for sure!! The hotel is lovely and so were the staff. I need to give Luke a special mention who was so great. It was our first time in Liverpool and the location was perfect. Everything is close by and walkable. Great location. Incredibly helpful staff who couldn't do enough for you! Lovely hotel, really helpful friendly staff, superb breakfast in restaurant attached to the hotel. Very friendly and helpful staff. Nice decor. Good location. First time we stayed here. It's in a great location. 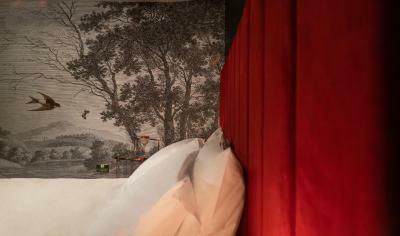 The room (9) was very large and great decor and furnishings. There is a wet room rather than a bathroom but perfect for your needs. The bed was so comfortable, extra large and the pillows were good. All the staff very friendly. There's also a small bar and restaurant. 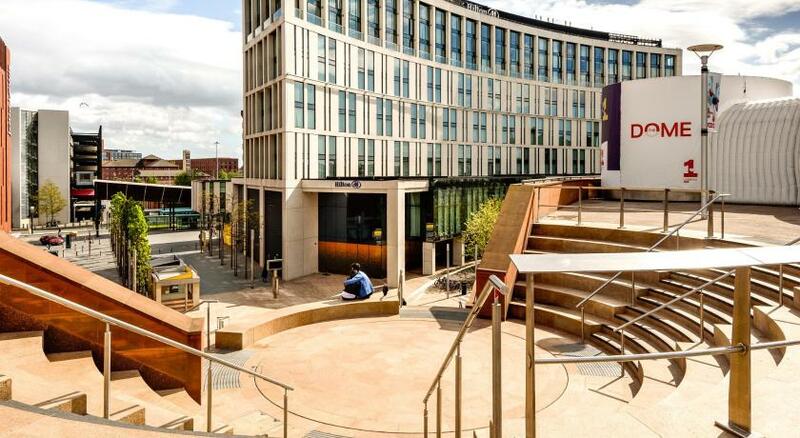 Set less than 0.6 miles from Liverpool ONE, Lock and Key Hotels - Duke Street, Liverpool offers accommodation with free WiFi in Liverpool. 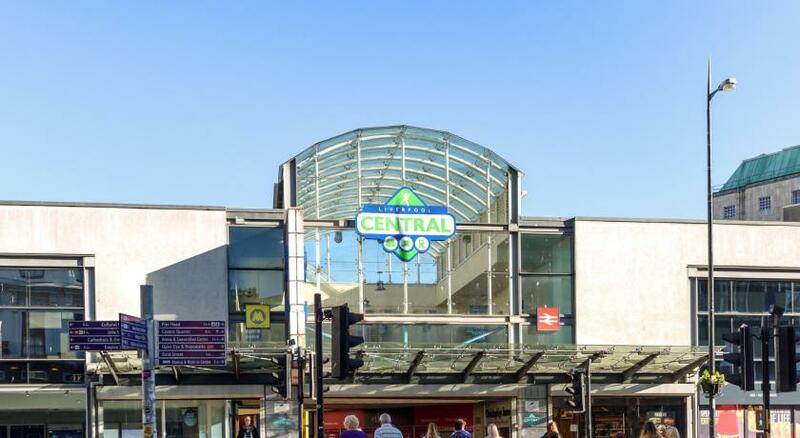 Conveniently located in the RopeWalks district, the property is situated an 11-minute walk from Albert Dock and 0.7 miles from Pier Head. ACC Liverpool is 0.8 miles from the hotel. At the hotel, rooms come with a desk and a flat-screen TV. 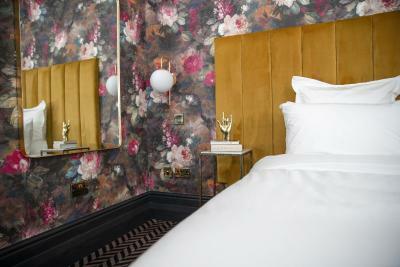 Rooms are complete with a private bathroom, while some units at Lock and Key Hotels - Duke Street, Liverpool also provide guests with a seating area. The units will provide guests with a wardrobe and a kettle. 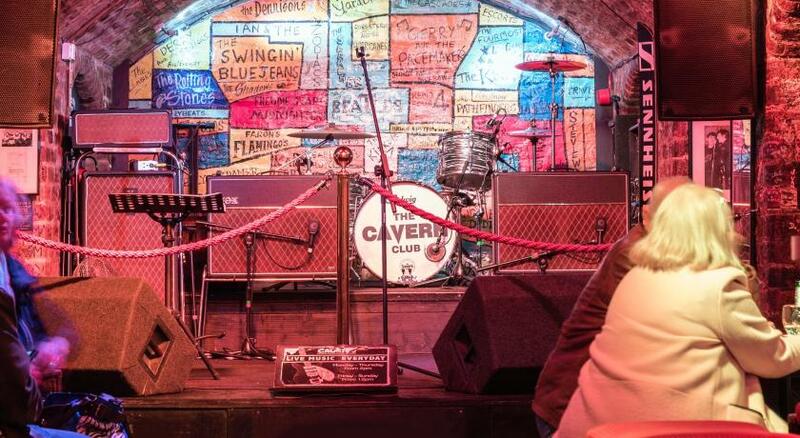 The Cavern Quarter is 0.9 miles from the accommodation, while Liverpool Echo Arena is 0.9 miles from the property. The nearest airport is Liverpool John Lennon Airport, 8.1 miles from the property. 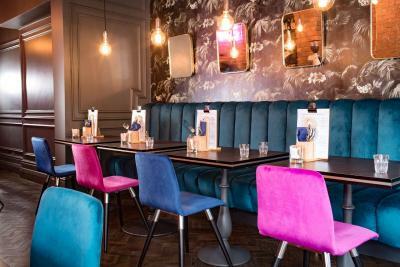 Lock and Key Hotels - Duke Street, Liverpool has been welcoming Booking.com guests since 7 Nov 2018. 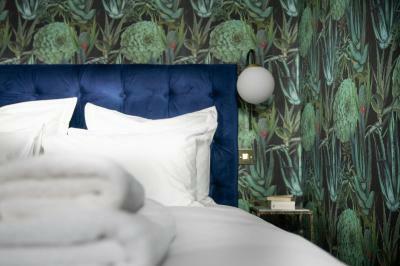 When would you like to stay at Lock and Key Hotels - Duke Street, Liverpool? This double room features a seating area and electric kettle. House rules Lock and Key Hotels - Duke Street, Liverpool takes special requests - add in the next step! 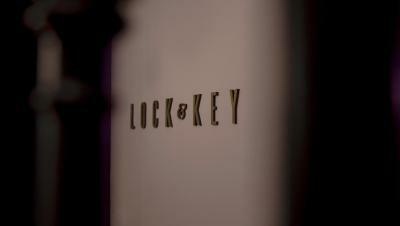 Lock and Key Hotels - Duke Street, Liverpool accepts these cards and reserves the right to temporarily hold an amount prior to arrival. The water from the shower reaches the carpets in the room even if you try to stop it with a floor towel. This makes the carpet wet whenever you step on it which is irritating a bit. And the window in the room doesn't let much light in. The only thing negative we found was the bed was suppose to be a king but it was 2 singles put together. It was very hard to sleep on as they kept moving apart. The bathroom - it would benefit from privacy film/a blind to block out the derelict building behind my room. Although it was uninhabited, there was always a security light on there, so it would have been good to block this out. It was a little expensive for what it was. The bar and the cocktails here are really nice! 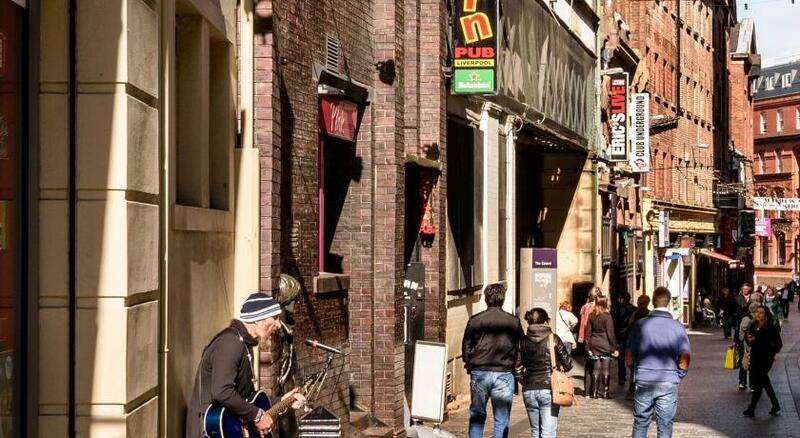 Location is also perfect for exploring Liverpool! This is a city centre so you will get a bit of noise from the street but even though we live in the country it really didn't bother us. If you think it might try the rooms at the back of the hotel.